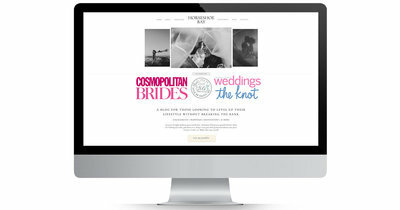 Clean, minimalistic, and with the exact structure for a high-converting website. 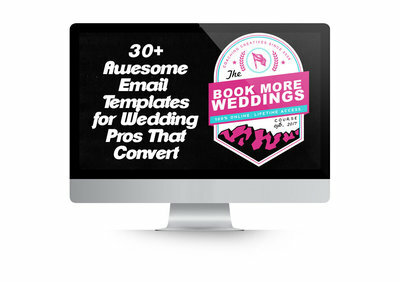 Convert more weddings leads into bookings & streamline your communication workflow! 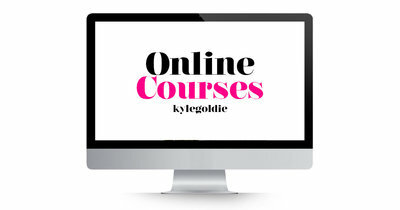 Level up your creative business with one of these online courses!